Under HMD Global, Nokia is back with a bang. This year, it produced some good Android phones such as the Nokia 6 and Nokia 8. Its current line-up caters to a wide range of price segments. 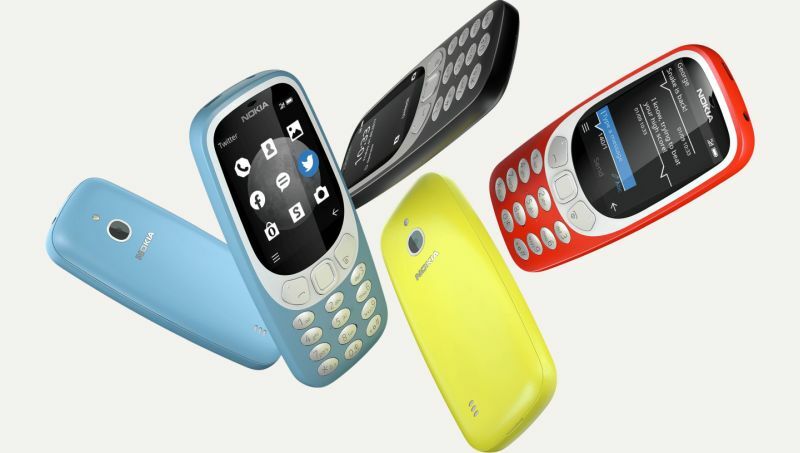 It has also reincarnated the iconic Nokia 3310 feature phone with modern design. Now, it seems HMD is planning to add more interesting hardware to its line-up. As per the reports, Nokia’s upcoming phone with a QWERTY physical keyboard is spotted on American regulatory website FCC. 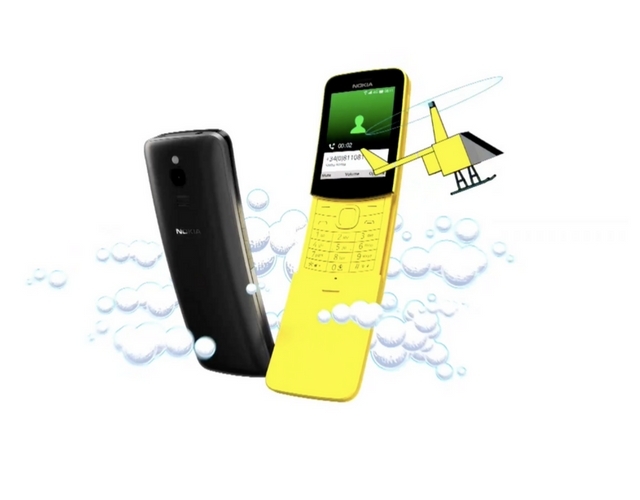 The design could be on the lines of the Nokia E71 of old times. The phone bears the model number TA-1047. It will be a dual-SIM 4G LTE phone with Wi-Fi, Bluetooth, and FM Radio support. 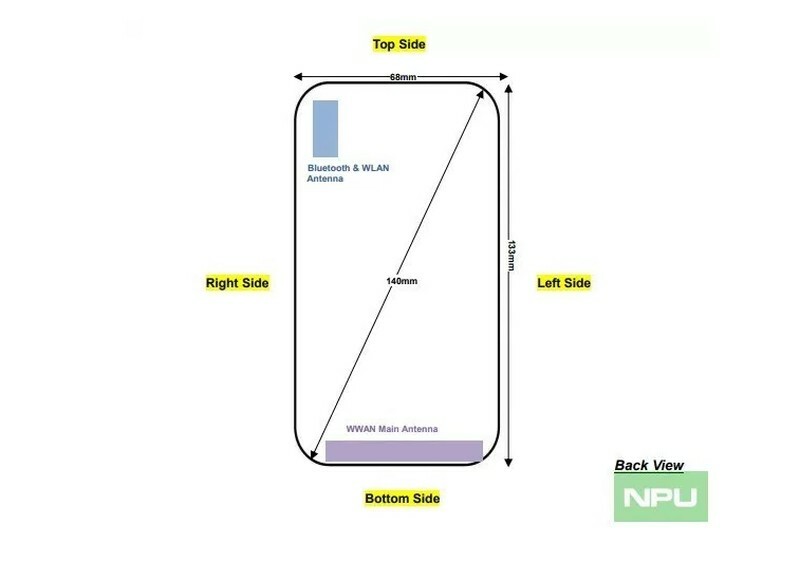 The FCC information hints at a 3.2-inch IPS screen. 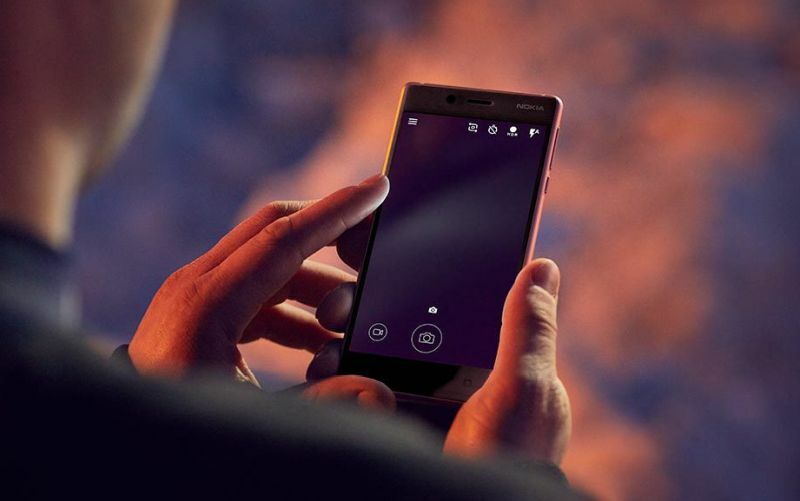 The phone will be powered by Qualcomm Snapdragon 212 chipset. This phone is based on KaiOS platform, which also powers the likes of Jio Phone. It is a light fork of Firefox OS. It is so optimised that it runs on RAM as little as 256 MB. It also has app store and can access popular messaging apps such as WhatsApp. There is no information regarding its photography prowess and battery capacity. But we do know this for sure, that the phone is targeted at Reliance Jio users.